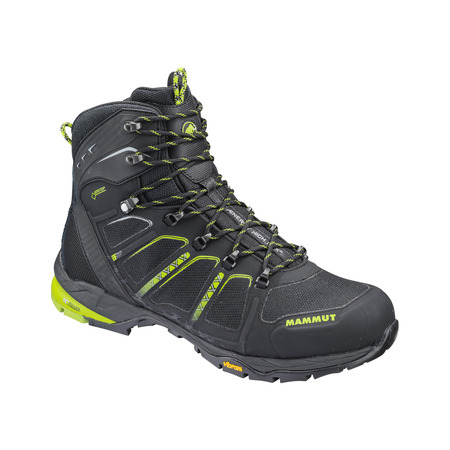 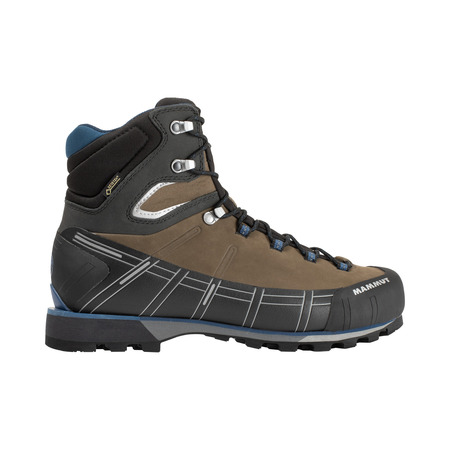 Accommodating mountain hiking boot with a sensational fit. 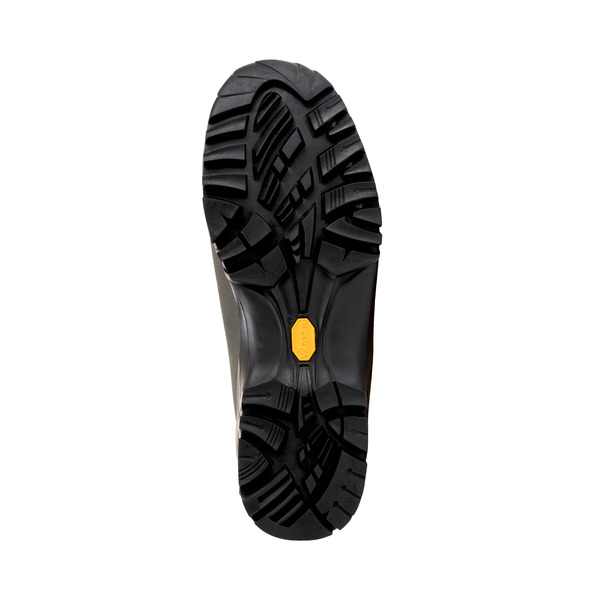 Classic Nubuk leather with rubber heel and tip protection, very adaptive 3D tongue and butter-soft Nappa leather heel collar. 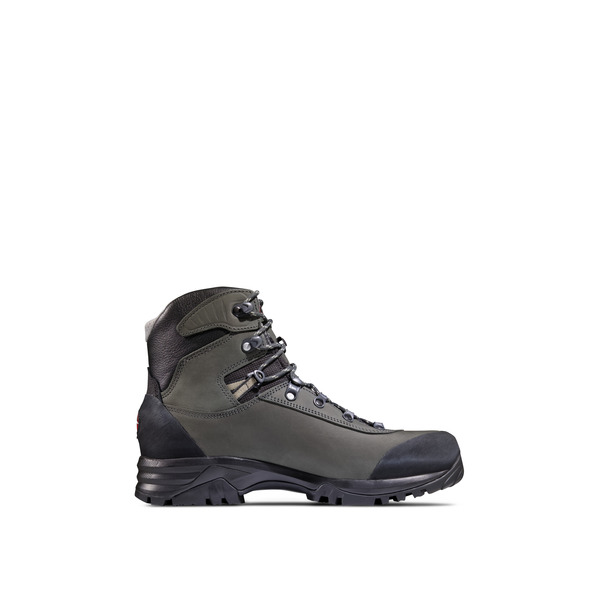 The GORE-TEX Performance Comfort Footwear membrane ensures waterproofing and climate comfort. 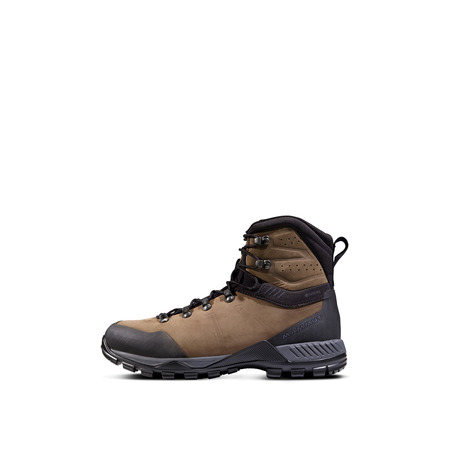 The 3-zone lacing allows consistent lacing according to individual needs. 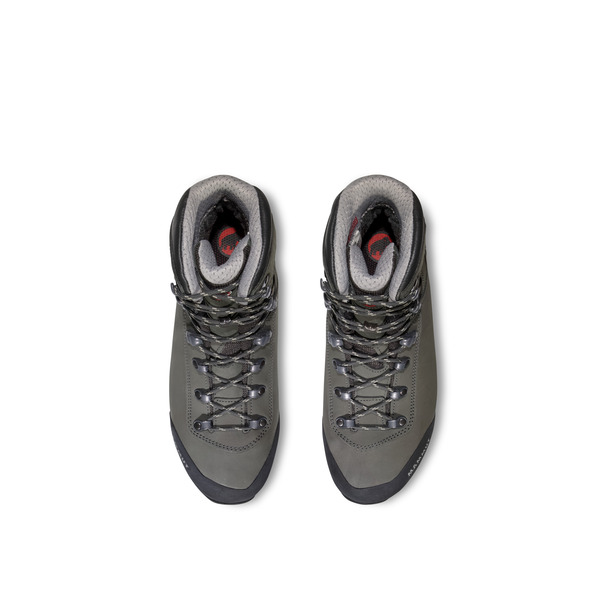 The elastic GORE-TEX tongue construction and memo foam provide additional comfort. 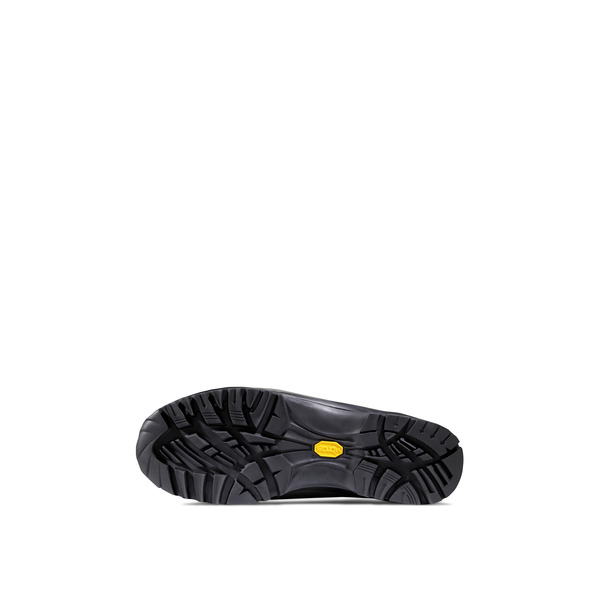 The proven Vibram MT Traction II sole ensures stability on all surfaces.